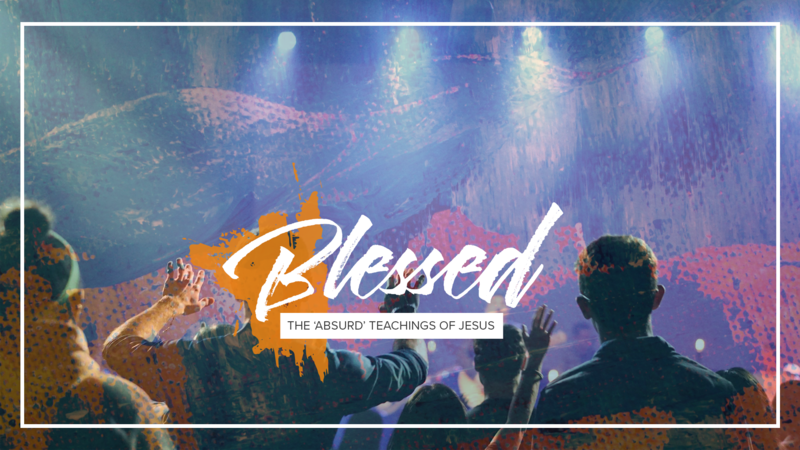 Often misquoted and rarely understood, the teachings of Jesus’ infamous Sermon on the Mount flipped the rules of the world as we know them upside down. 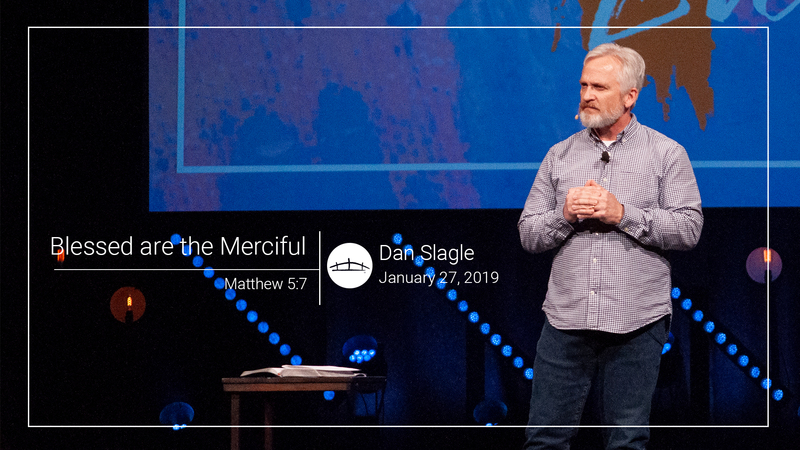 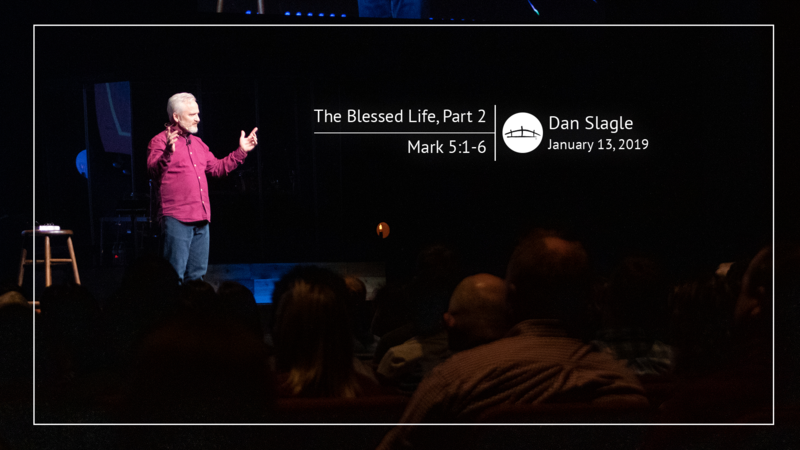 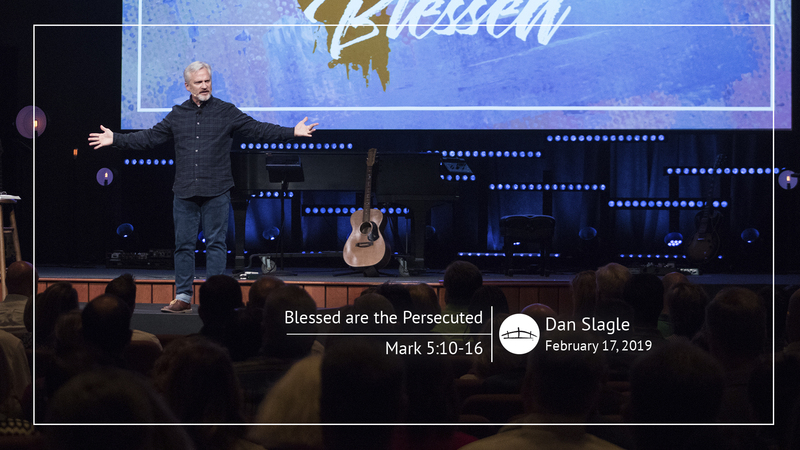 To understand the basis of the beatitudes, you must first admit surrender your mess to the Lord. 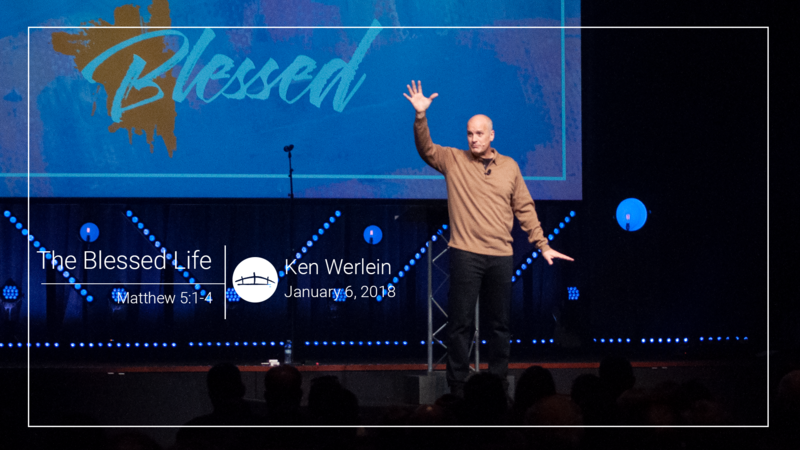 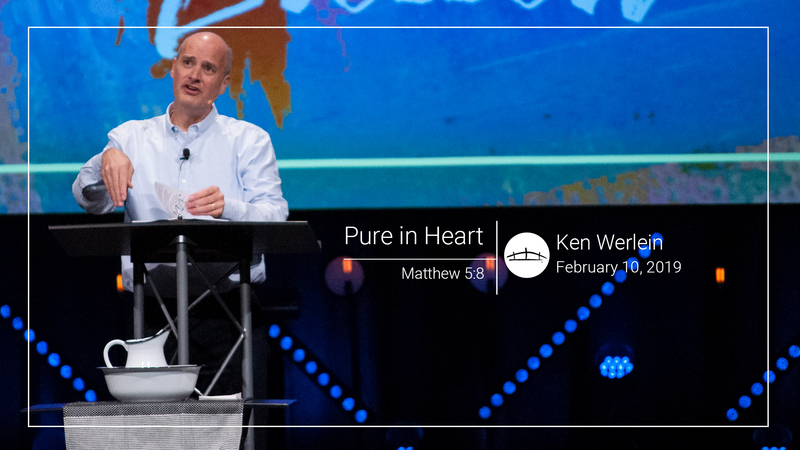 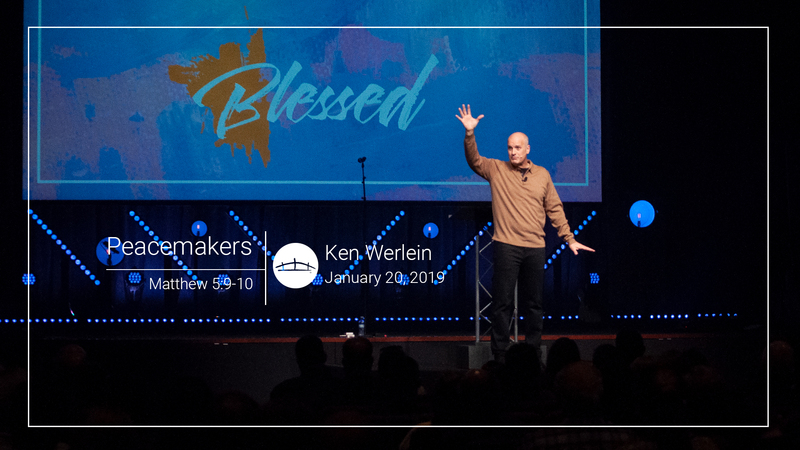 Tyler Riley hosts Ken Werlein following the opening sermon of Blessed to continue the conversation on Matthew 5:1-4.